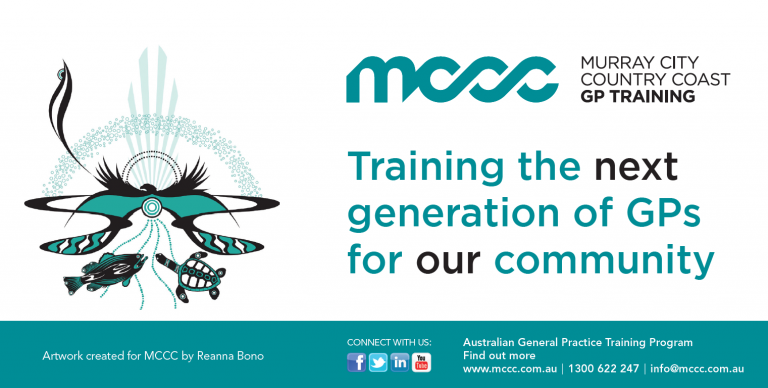 When MCCC was formed in January 2016, we asked the very talented Reanna Bono from Yakuwa Graphic Design to design a cultural logo which would represent all the elements of our organisation’s footprint – the mighty Murray river, our city, country and regional areas and our beautiful coast. 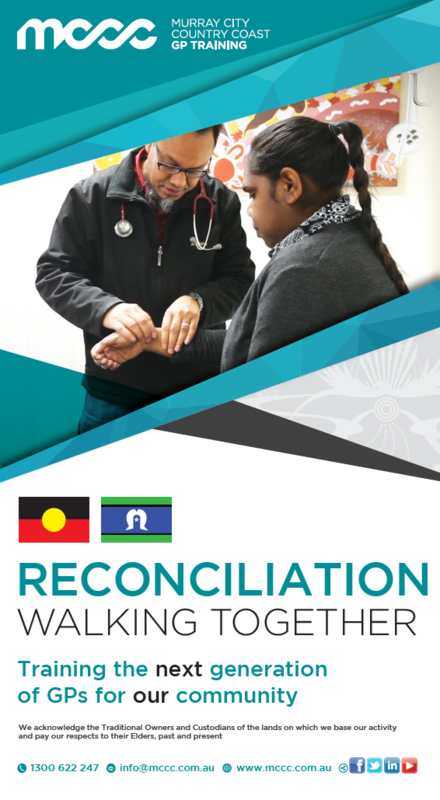 We have utilised this artwork throughout many of our marketing and corporate materials to promote awareness of our connection to our Aboriginal and Torres Strait Islander communities. Reanna Bono is a proud Wiradjuri and Wemba Wemba woman originally from Echuca in northern Victoria. In 2000, she moved to Melbourne to begin her career in Graphic Design by studying a Bachelor of Design (Communication Design) at Swinburne University. Since completing her degree, Reanna has focused her career on creating Aboriginal specific designs for the wider Victorian Aboriginal community and various Aboriginal government sectors. This has given her the opportunity to not only create her own digital Aboriginal designs, but to work with Aboriginal artwork from artists from across the state, to create various forms of printed media. 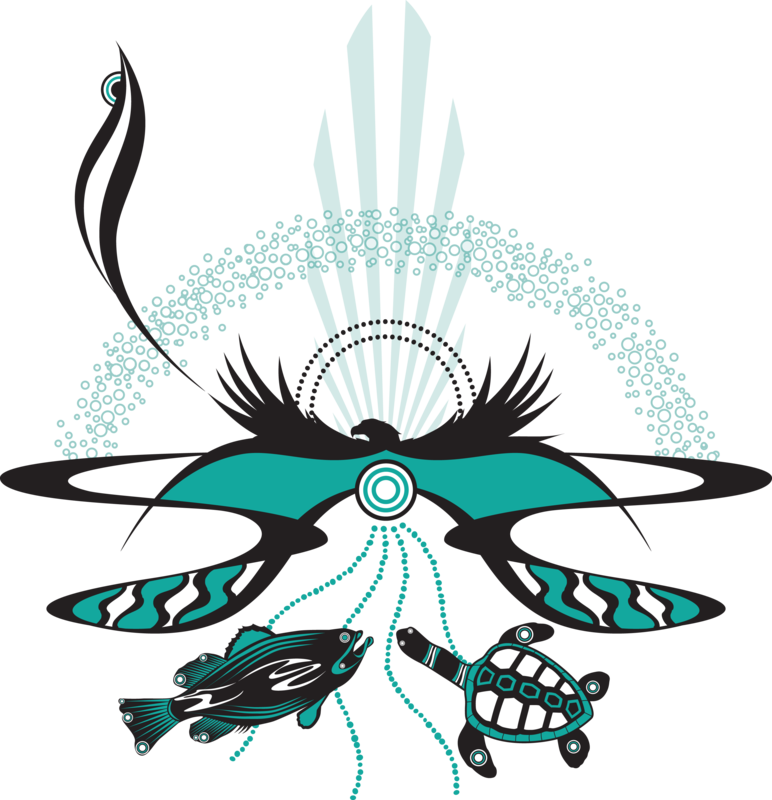 Reanna’s business ‘Yakuwa Graphic Design’ offers culturally appropriate graphic design solutions to her clients, Yakuwa meaning to dream in Wemba Wemba language. Reanna has real passion for her work, which allows her to connect with her culture, while telling a story in a new way in this digital age that we now live. 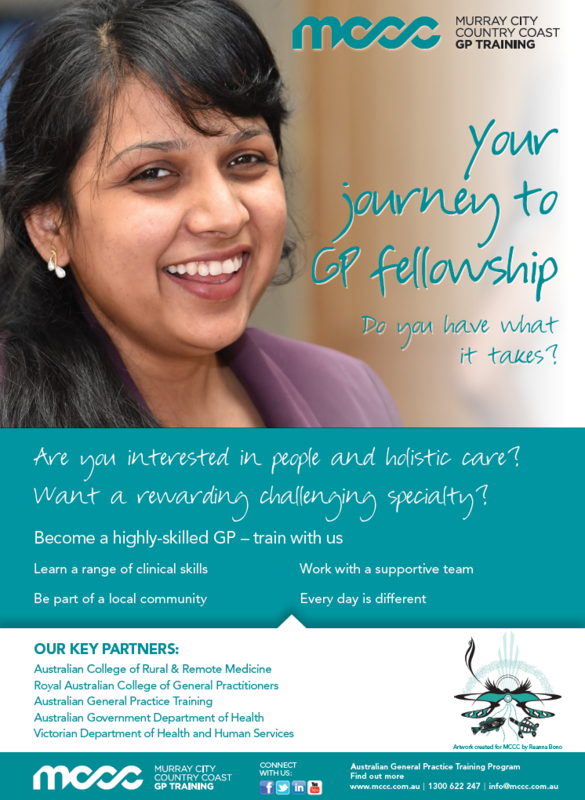 Contact Reanna at reanna@yakuwa.com.au.